I am so fortunate and excited to be able to attend my first ever Close To My Heart Regional Celebration. All of my CTMH Facebook Friends assure me that I will LOVE attending this celebration. 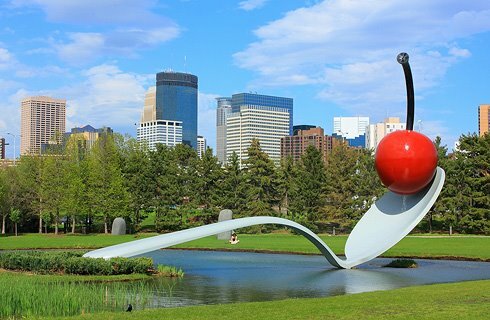 I am excited to be able to meet the ladies I have been communicating with and reading about in MN. I am especially excite to meet the Looney and Scattered Hearts members. 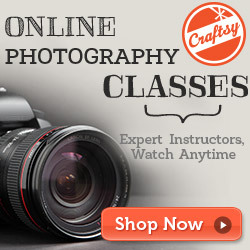 I enjoy checking out their websites and Blogs, listening to their conference calls, and seeing all their artwork. Everyone is truly amazing and I am excited to be part of this amazing company. If you would like to know how to share this journey and join my team, July is one of the best times to start. 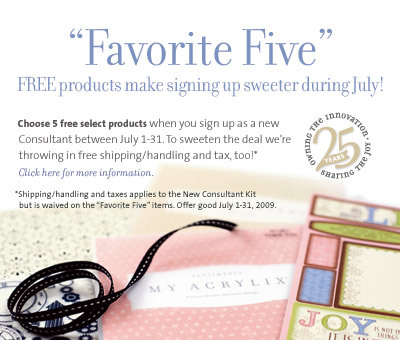 During the month of July, you not only get a great starter kit, but you also get to choose five fabulous products for FREE! 1. Your start up consultant kit, (shown below), contains $300.00 worth of products and supplies for only $99.00! 2. You can choose neither, one or both of the available Bonus Packs, (if you choose both, I will give you the My Legacy 12 x 12 Linen Album of your choice). 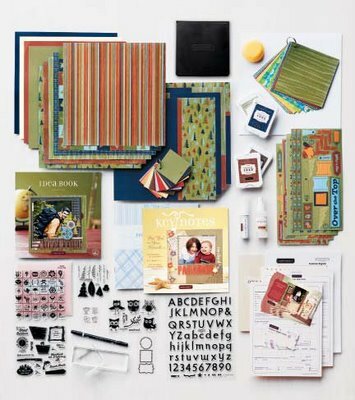 The Scrapbooking Bonus Kit has $180.00 worth of scrapbooking products for only $60.00! 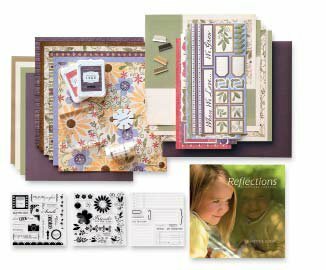 (including an album and Reflections Scrapbook Program book which features over 100 layout designs and cutting guides). 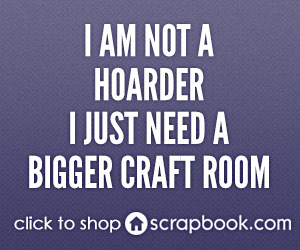 The Card Making Bonus Kit has $150.00 worth of card making products for only $50.00! 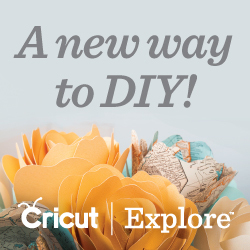 (including Originals Card Confidence book with dozens of step by step instructions for making beautiful cards). 3. Only during July when you join my team, you can also choose 5 items from the list below. That’s a possible $98.75 in extra product at absolutely NO COST to you – we’ll even pay the tax and shipping on these! You can get these items whether or not you choose any of the Bonus Packs. So what does this mean in terms of value? If you take advantage of both Bonus Kits and the Favorite Five free items, you would spend a total of $209.00 plus tax and shipping, but receive a total of over $725.00 in products with no shipping! Whoo–hoo! Would that get you off to a good start in your business? You just cannot go wrong with an incentive like this one, whether you are seriously business savvy, or a serious hobbyist. We have a fantastic on-line and personal training programs, a solid, caring company, and we give you the tools to make you successful. 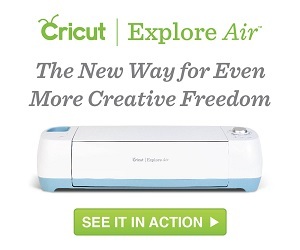 Whether you want to start your own business or just get a great discount on your scrapbooking products and acrylic stamps and inks, now is the time to join Close To My Heart. Call me to discuss (785-539-3189), or email me at amymuse@myctmh.com. If you’re ready to join right now, then go to my website, click on “Your Opportunities” and you can sign up right away! I would love to have you on my team and I would love to have you along at the Regional Celebration in MN! Yippee!